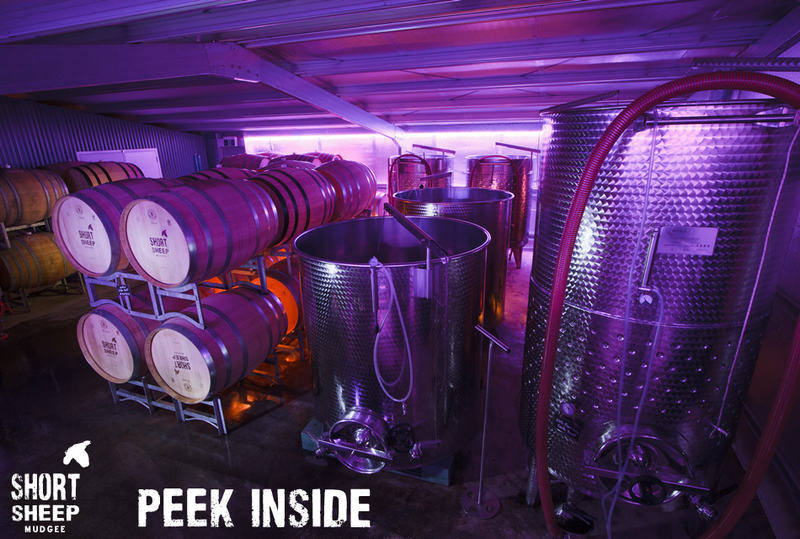 Taste wines in the Micro-winery however, we are a shed, not a chateaux so don’t expect anything grand & fancy! As our Cellar Door is not for brand awareness but provides our main source of income, if you come to chat & taste, with the intent to purchase wines after finding something you like), we will be pleased to see you. Large Groups Visiting by Bus, Car or Bike! SHORT SHEEP try to ensure that all visitors have a personal and enjoyable wine tasting experience. The main serving area in the Cellar Door is reserved for smaller parties of visitors. 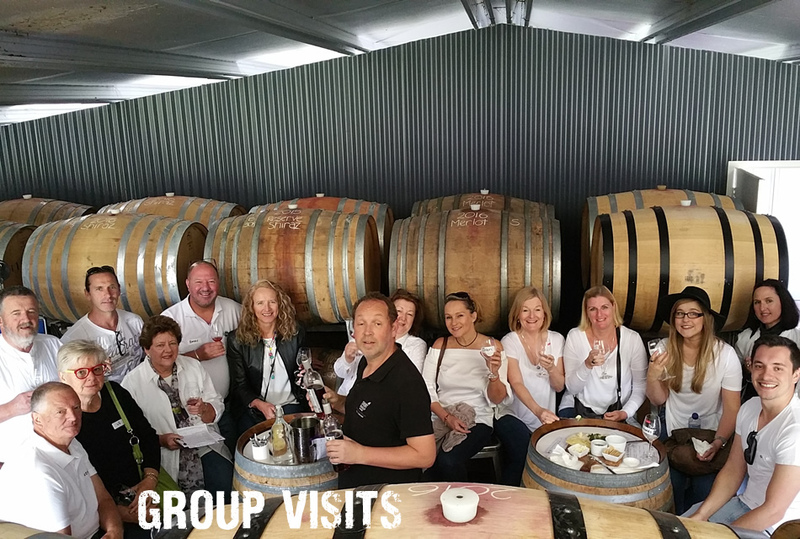 If you plan to visit us as in a group of 10+ people, then booking ahead is preferred and recommended to guarantee that we can accommodate you in the Micro-Winery and dedicate staff to your wine tasting.